Xtra Insights is a highly innovative company that provides a relentless high standard of research, strategic methodology and advanced technology. 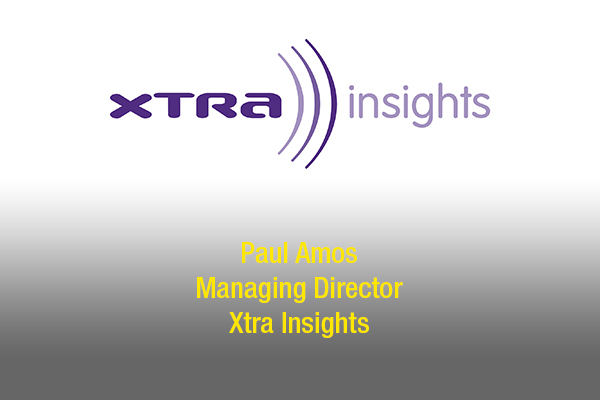 Xtra Insights has been using Advivo Accountants and Advisors for business management and corporate advisory since October 2015. Managing Director, Paul Amos chose Advivo because the company was looking to take a more proactive approach but wanted a firm that was more than just a service provider. He was looking for a firm that provided complete support and would always go the extra mile. He found that in Advivo. Advivo offers seminars to clients, which exposes clients to different ways of thinking and managing a business. Paul attended a seminar that had speakers who introduced him to potential investment opportunities and people from other businesses. Paul explained “I find them innovative. These seminars provide a more proactive and contemporary way of looking at your business to help improve your accounting functionality and operations”. Advivo uses several tools to efficiently and systematically provide financial insight into client’s businesses, which is then utilised, to influence and drive the strategic direction of the business.